Mission: The Studio Museum in Harlem is the nexus for artists of African descent locally, nationally and internationally and for work that has been inspired and influenced by black culture. It is a site for the dynamic exchange of ideas about art and society. 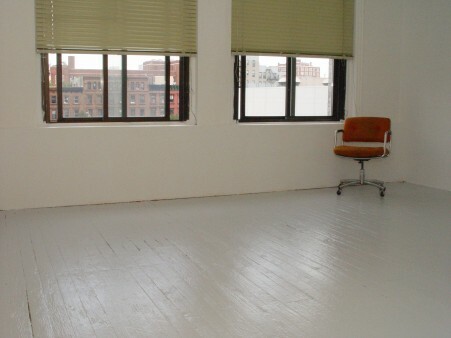 Accommodations: A free studio space, a $20,000 fellowship, plus a $1,000 stipend for materials. Artists have 24/7 access to the Museum’s third-floor studios. At the end of the residency, the artists’ work is presented in the Museum. Artists must secure their own housing. They are expected to work in the studio a minimum of 20 hours per week and participate in open studios and public programs. Demographic: The program is designed to serve emerging artists of African and Latino descent working locally, nationally or internationally. Benefits: A free studio space, a $20,000 fellowship, plus a $1,000 stipend for materials. Artists have 24/7 access to the Museum’s third-floor studios. At the end of the residency, the artists’ work is presented in the Museum. 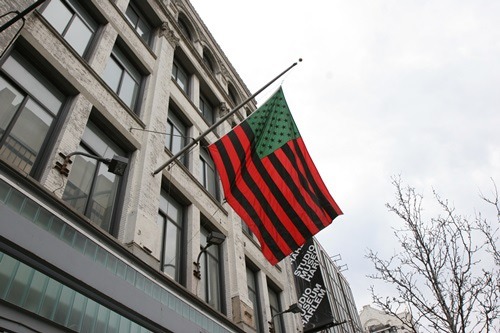 Posted in New York, Studio Museum in HarlemTagged $1000 stipend, $20000, 11 months, Academic, African, African descent, Art, art historical, art residency, Artist Residency, black culture, brochures, catalogues, Chakaia Booker, contemporary, David Hammons, dialogues, dynamic exchange, education, Emerging, Emerging artists, exhibitions, Fellowship, Free studio space, Harlem, influenced, inspired, International, internationally, interpretive, Julie Mehretu, Kehinde Wiley, Kerry James Marshall, latino, lectures, Literature, local, locally, materials, Mickalene Thomas, modern, museum, museum exhibition, national, nationally, New York, New York City, no housing, open studios, performances, personal, programs, promotion, public, public programs, Rate My Artist Residency, society, Stipend, Studio, Studio Museum in Harlem, visual artists, Wangechi MutuBookmark the permalink. Indeed it is an opportunity,really very deserving,absolutely great.Studio Harlem is just right for me.Kenya is rich and diverse with art and culture.